Mervin passed away on April 1, 2019 at the age of 69. Merv was predeceased by his parents William and Helen and brothers Larry, Leonard, Wayne, Walter and Glenn. Merv’s career was entirely spent with Canadian Pacific Railway. As a Yardmaster, he was located in various communities throughout Saskatchewan. Merv retired and spent his retirement years in Saskatoon. He enjoyed fishing, gambling and his reoccurring trips to Hawaii. He is survived by his brothers Jerry, Allen, Peter, Ron, Ken and Ralph. Merv unselfishly was the caregiver for several of his family members and will be dearly missed. As per his wishes, there will be no formal services and will be interred at the Wolverine Ukrainian Catholic Church Cemetery at a later date. God bless. 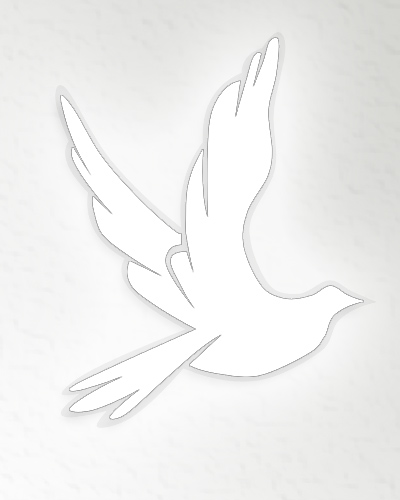 Arrangements in care of David Schurr – Mourning Glory Funeral Services (306) 978-5200.